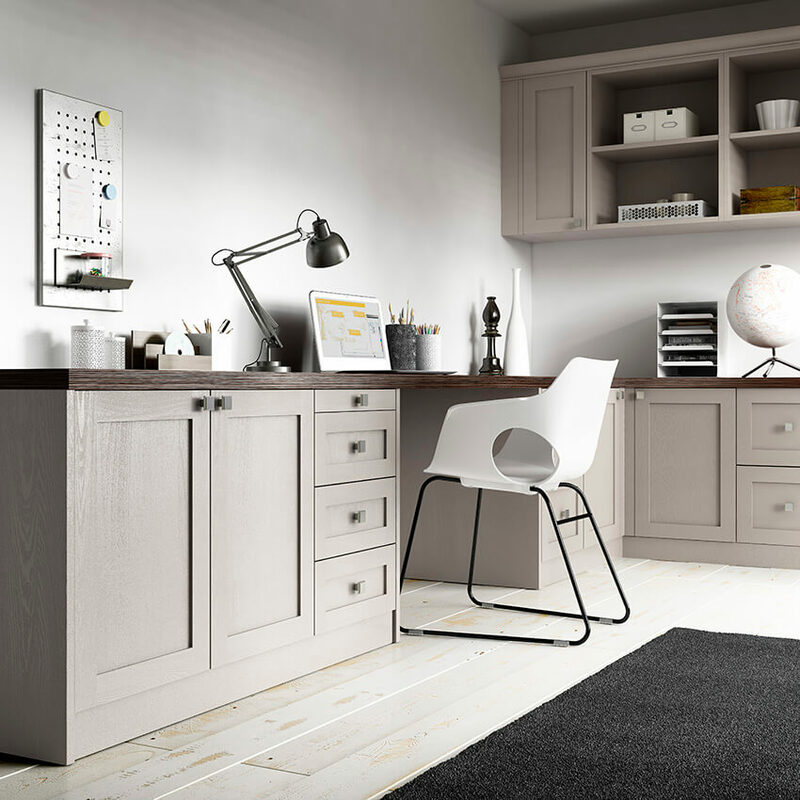 All our Bedroom Gallery fitted wardrobes & fitted bedrooms are crafted to meet your needs according to style, colour and space. Browse our wide range of custom fitted wardrobe in Sutton Coldfield. To book an appointment call 0121 350 9555. 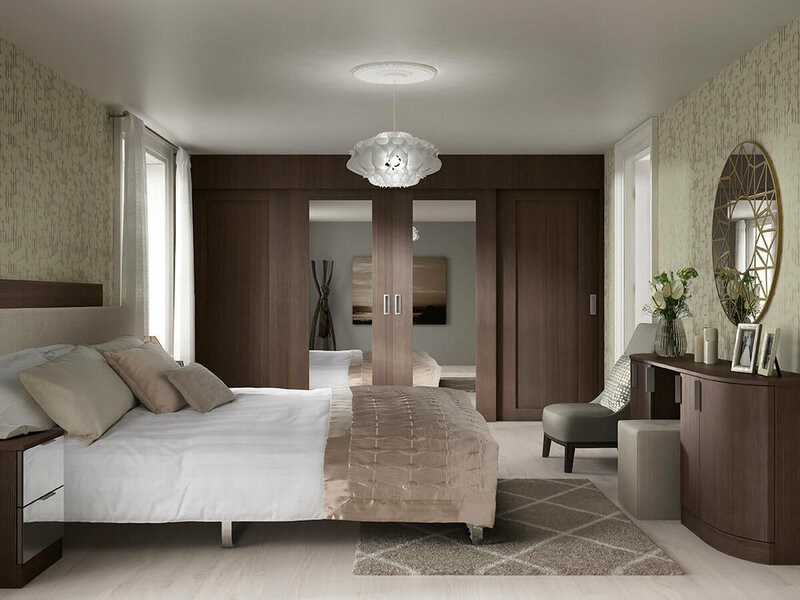 We specialise in creating the perfect bedroom for you. Being the most private and personal room in your home means each design we create will capture your desires. Our designers work to your brief and help to create an individual style and a look you absolutely love. Luxury Bedroom Interiors & home office furniture done your way. Book your FREE design appointment today. A member of our team will be in touch to arrange a design visit to our showroom.